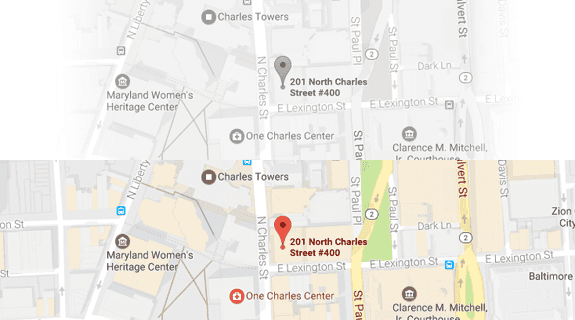 What is the Difference Between Wrongful Death & Survival Actions in Maryland? When a third party acts negligently and causes the death of another person, Maryland state law allows the deceased person’s family to file a wrongful death or survival action. In both cases, surviving family members file a lawsuit on behalf of their deceased loved one. But there are actually subtle differences between these two legal mechanisms, as explained in the following sections. Maryland Code of Courts and Judicial Proceedings Section 3–904 enables surviving family members to recover damages for their suffering in the death of a loved one. Wrongful death actions compensate certain family members for the loss of support and companionship after their loved one passes away. Non-Economic Damages — Costs that are not measurable, such as emotional pain and suffering as well as loss of companionship, comfort or protection. In most cases, Section 3-904 requires surviving family members have three years to file a wrongful death action. 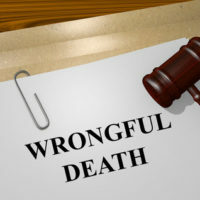 Absent special circumstances, Maryland law prohibits family members from filing a wrongful death action after the three-year statute of limitations. Maryland Code of Estates and Trusts Section 7-401 enables surviving family members to recover damages on behalf of a deceased loved one. In this way, survival actions differ slightly from wrongful death actions. In a survival action, the surviving family members are suing for harm or injury sustained by the deceased person before death. Stated otherwise, a survival action enables a surviving family member to step into the shoes of the deceased person. If the deceased person has a valid claim against a third party, then their surviving family members can pursue legal action even after death. As with wrongful death, there is a three-year statute of limitations for survival actions. Unless there is a legally justifiable reason, the surviving family members cannot file a survival action more than three years from the date of death. And the same family restrictions and types of damages described above apply to survival actions as well. Unlike wrongful death, however, damages for a survival action go the deceased person’s estate — not directly to surviving family members. If you have legal questions about wrongful death or survival actions in Maryland, it can be extremely helpful to consult with an accomplished personal injury lawyer. The lawyers at Iamele & Iamele, LLP in Baltimore, Maryland, feature proven competencies in the domain of personal injury law, including wrongful death and survival actions. If you need legal help, contact us today for a free initial consultation.